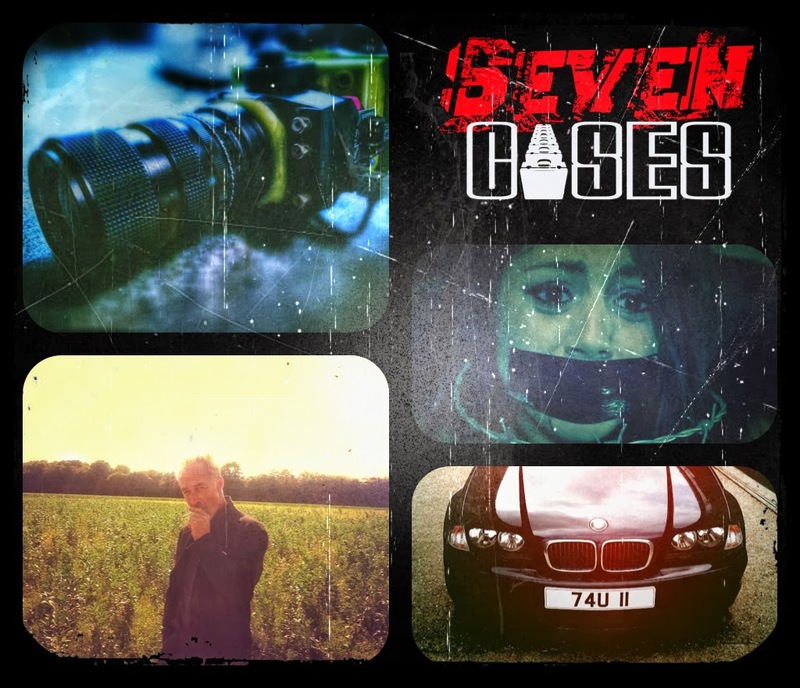 Director Sean J. Vincent has confirmed its brand new movie "Seven Cases" will premiere at the Cannes Film Festival. The event will run from 14th to 25th May. Will Samantha Fox and the cast be on the croisette? Il regista Sean J. Vincent ha confermato che il suo nuovo film "Seven Cases" sarà presentato al Festival di Cannes, che si terrà dal 14 al 25 maggio. Ci saranno anche Samantha Fox ed il resto del cast sulla croisette?